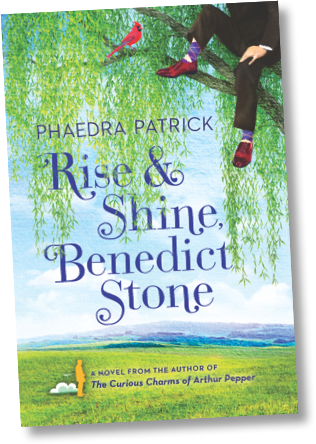 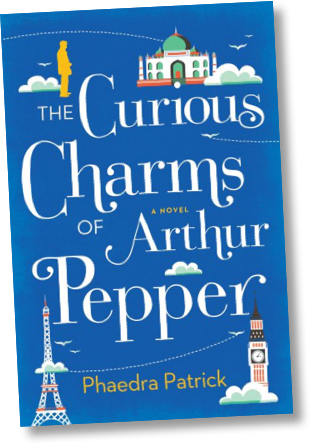 Phaedra Patrick is the internationally bestselling author of Rise & Shine, Benedict Stone, and The Curious Charms of Arthur Pepper, which has been published in over 20 countries around the world. 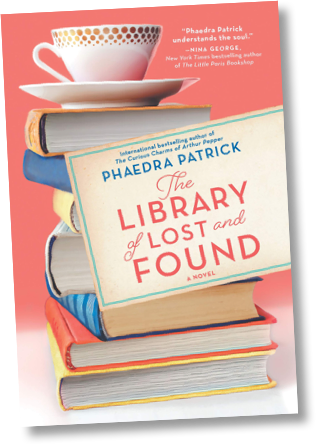 Her new book, The Library of Lost and Found, will be available March 2019 in the US, and June 2019 in the UK. 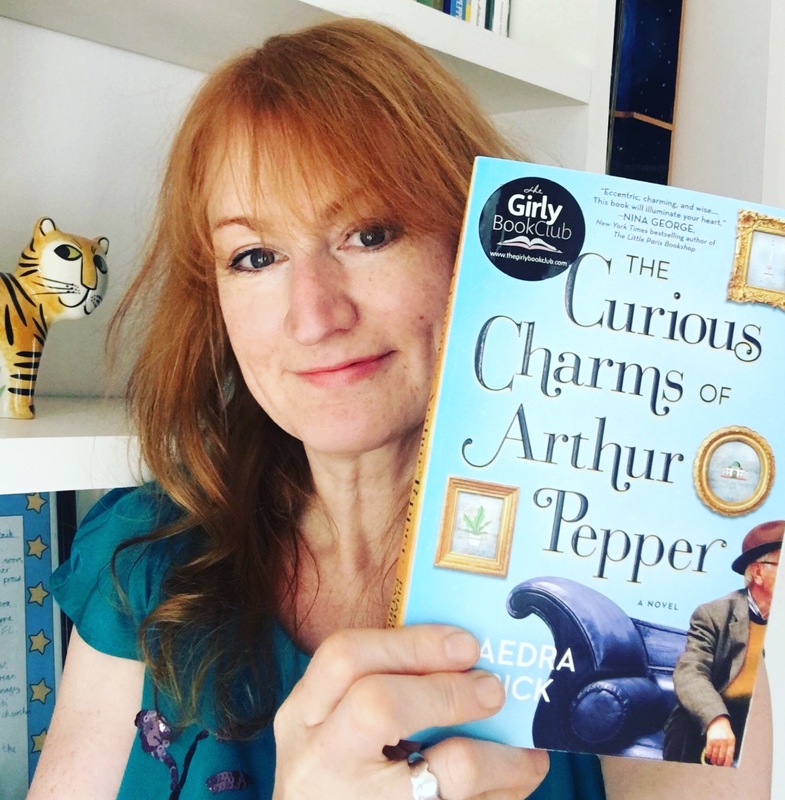 Please browse around for more information on Phaedra, her books, reading group questions, news, events, writing tips, and how to get in touch.